Acute coronary syndrome forms the vast majority of cases faced in daily cardiology clinical practice. It is usually managed by antiplatelates, antithrombotics and anticoagulants, all of which increase the risk of bleeding with associated increment in morbidity and mortality. Data gained from many studies and registries all over the world try to explore the magnitude of such problem as well as predictors and management. The definition of major bleeding in acute coronary syndrome is a dilemma by itself, as different definitions have led to inconsistency in its reported prevalence and magnitude of sequelae. Predicting the occurrence of major bleeding may help in saving lives, improving outcomes and cost-savings by preventing it. In this review, we try to explore these issues based on data extracted from large numbers of trials, studies and registries. Hybrid approaches to management of complex congenital heart disease is a fast growing field. This is of particular importance in specific defects that cannot be dealt with ease and safety either in the surgical suite or catheterization laboratory because of certain patient and anatomic characteristics. 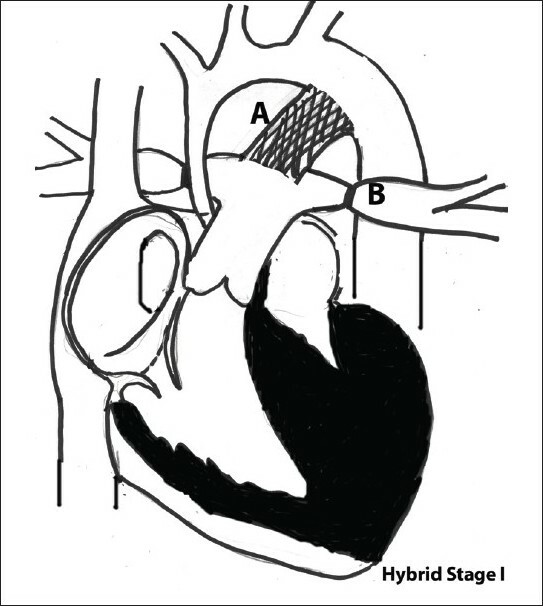 This brief review outlines some of the defects in which a hybrid approach allows surgeons and interventional cardiologist to combine their expertise and provide the best approach to correct or palliate these defects with optimal outcomes. 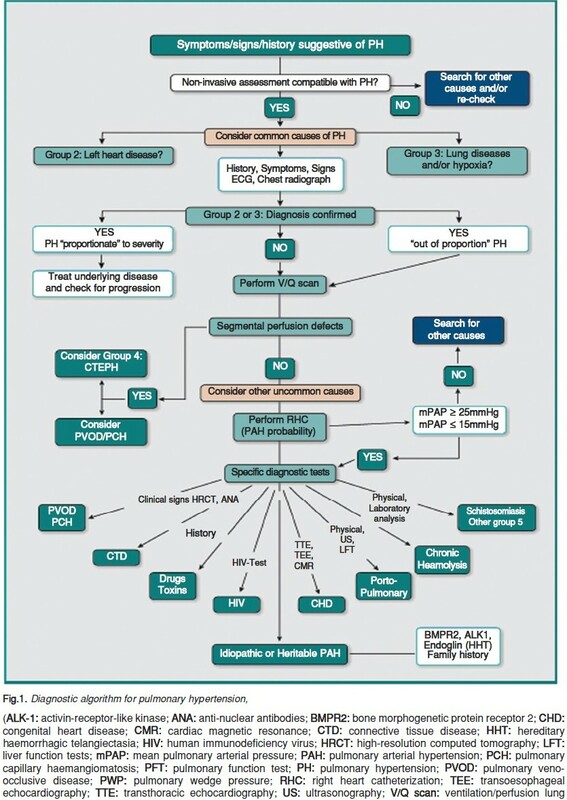 Pulmonary-arterial hypertension (PAH) from any cause is more prevalent than previously believed and significant uncertainties remain regarding the diagnosis and optimal treatment of PAH. It is now recognized that effective treatment for one cause of PAH may not necessarily be useful for PAH from a different cause. 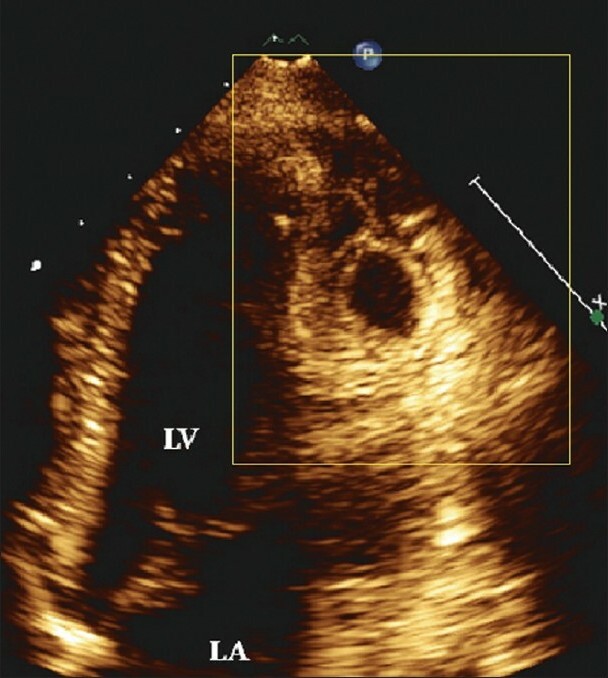 This article reviews the contemporary definition, classification, and diagnosis of PAH, with a focus on recent developments in its treatment. We report the case of a 37-year-old woman who presented with severe persistent "asthma" requiring repeated courses of steroids and bronchodilators. Spirometry was suggestive of upper airway obstruction. Computerized tomography scan (CT) demonstrated a polypoid mass in the cervical trachea obstructing 90% of the lumen. 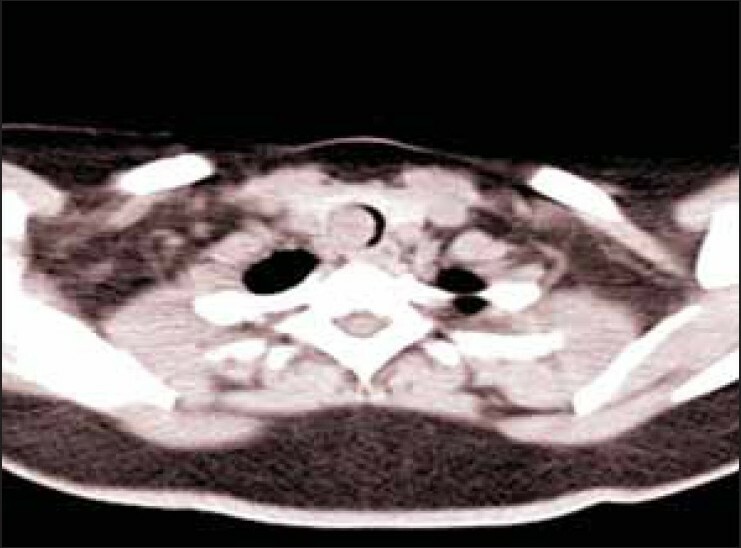 Urgent tracheostomy was performed followed by bronchscopic excision of the mass. Histopathological diagnosis of schwannoma was confirmed using immunohistochemical markers. We found only 20 primary tracheal schwannoma cases previously reported in the English literature.